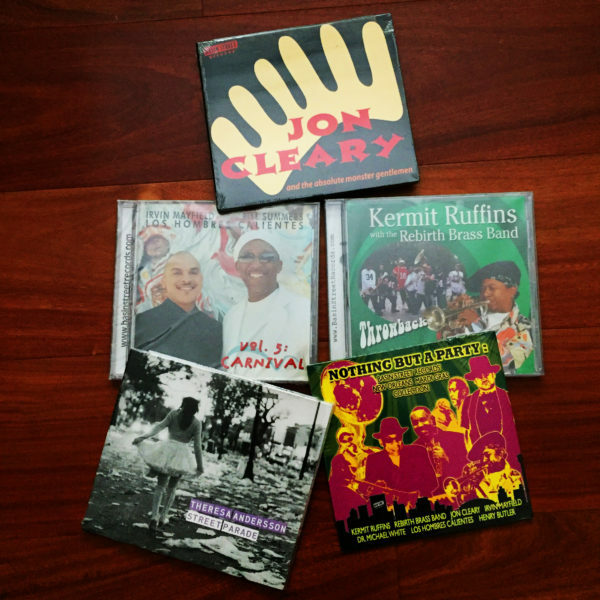 A collection of FIVE outstanding CDs perfect for the Mardi Gras Season! 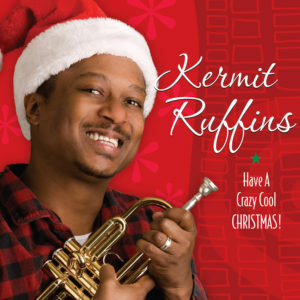 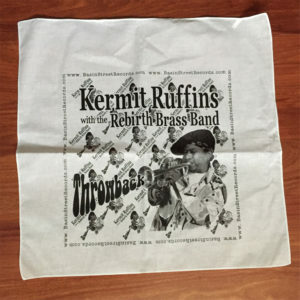 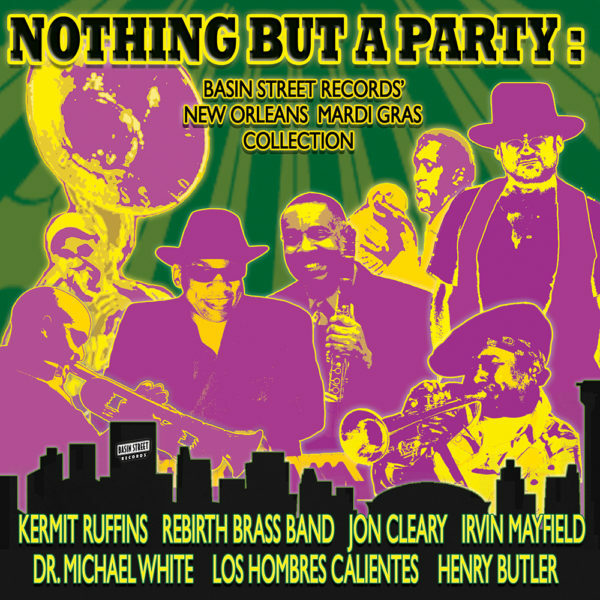 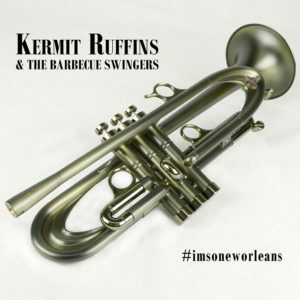 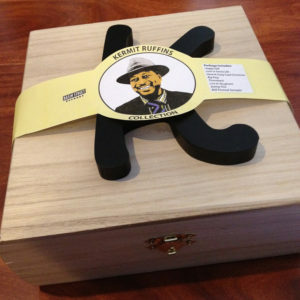 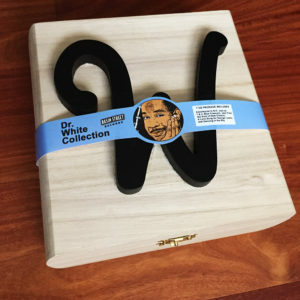 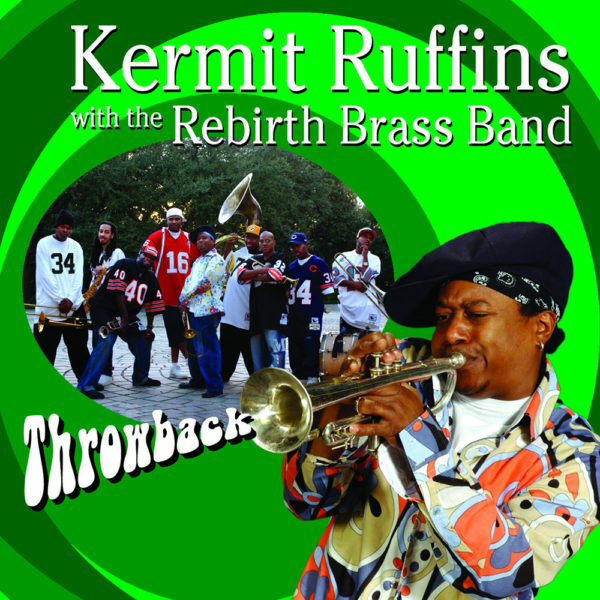 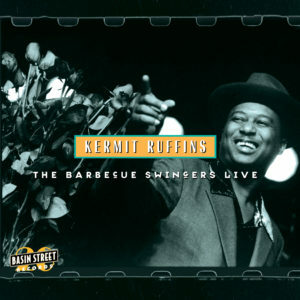 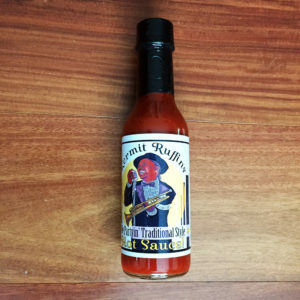 Package includes: Throwback by Kermit Ruffins and Rebirth Brass Band, Vol. 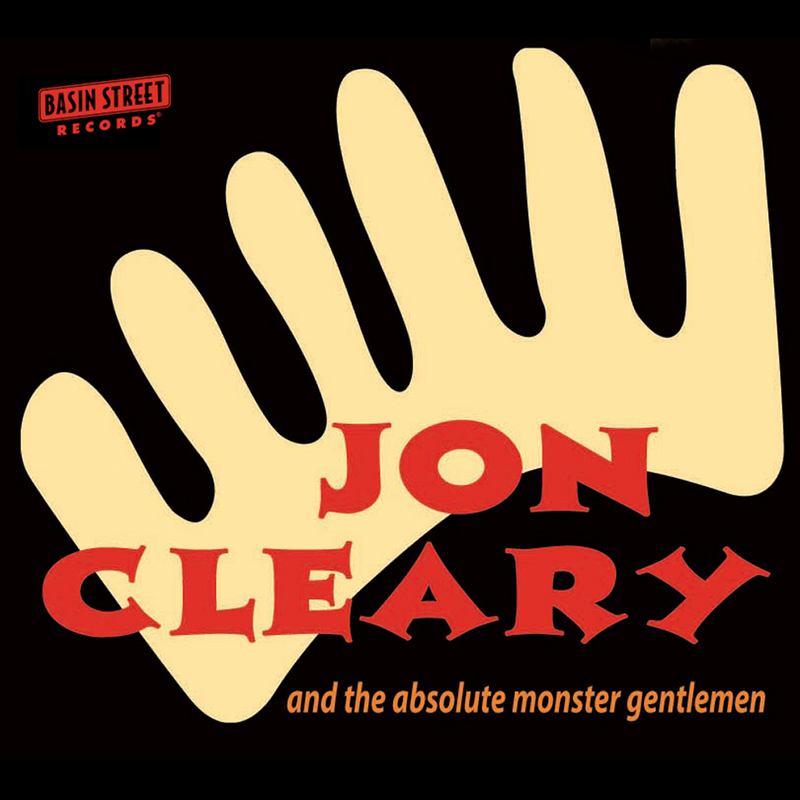 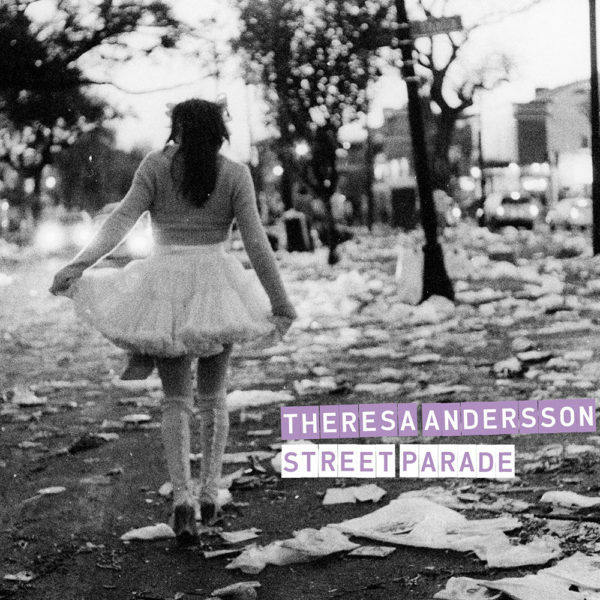 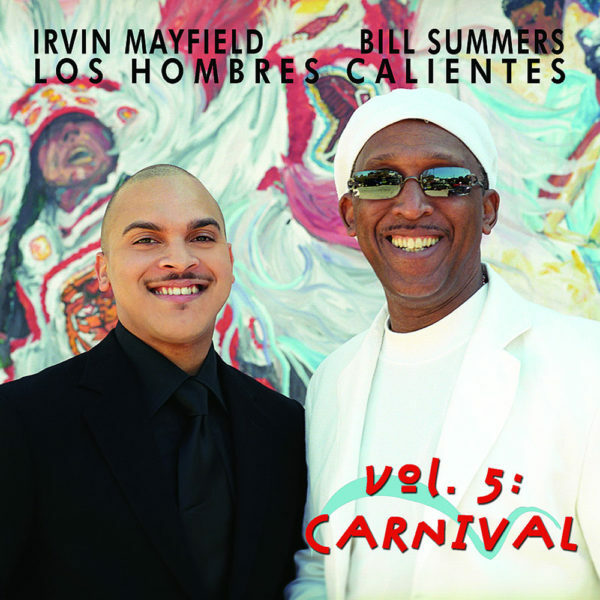 5: Carnival by Los Hombres Calientes, Nothing But A Party: Basin Street Records’ New Orleans Mardi Gras Collection by Various Artists, Jon Cleary and the Absolute Monster Gentlemen by Jon Cleary and the Absolute Monster Gentlemen, and Street Parade by Theresa Andersson.